It is nearly impossible for us survive without our being connected to Internet 24/7. From business, to social interactions, grocery purchasing, downloading media, we do almost everything online these days. Unfortunately not all public places are Wi-Fi friendly and visiting such spots can make us handicapped. But now you needn’t worry about being stuck without an Internet connection. We have compiled for you a list of excellent Wi-Fi Hotspot software that will allow you to be connected anywhere, anytime. My WIFI Router is an excellent, highly recommended and free of cost Wi-Fi hotspot creating software. 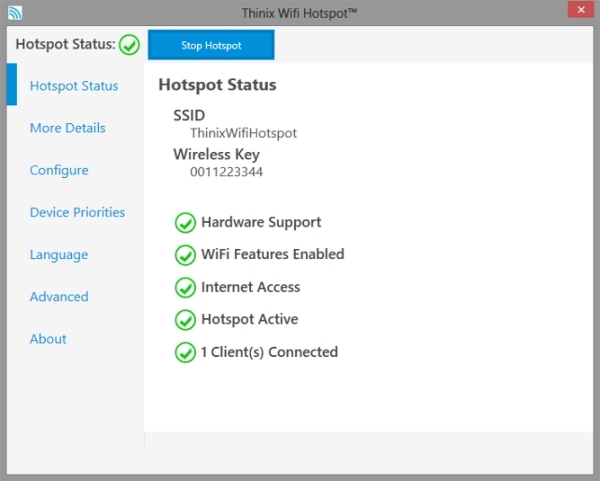 mHotspot is another free Wi-Fi hotspot software that allows the user to add up to 10 clients. Compatible with Windows 7, 8 and XP. 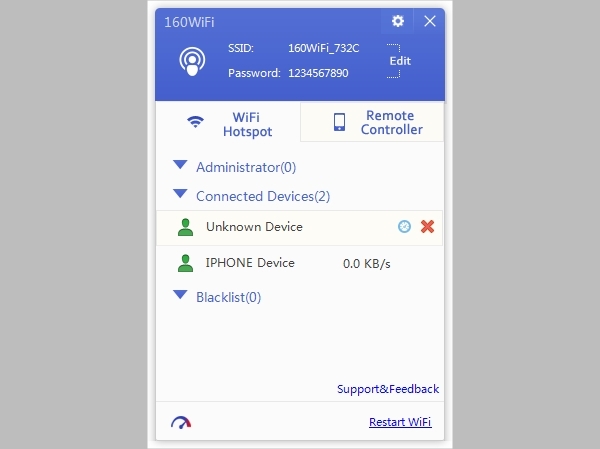 Allows the user to restrict the number of hotspot connections. 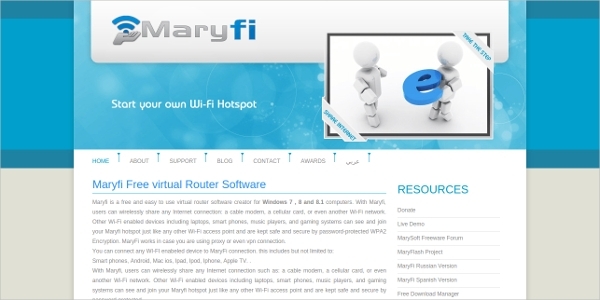 MaryFi is a Wi-Fi Hotspot software that permits the user to create a hotspot and share the Internet. No annoying advertisements and pop ups. 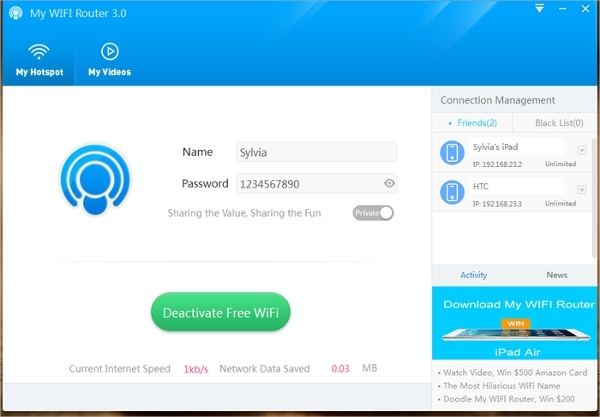 MyPublicWifi is free, easy to download and works efficiently. Allows the user to within a matter of seconds extend the modem range. 160WiFi is a tremendously popular and highly sought after free software that allows the user to create a Wi-Fi hotspot. Compatible with all Windows versions upto Windows 10. Connectify has a paid and free version software. The free version has lesser features than the paid one. Allows the user to remove the timer of the hotspot shut off. Thinix is a great software that has a free 7 day trial version but eventually has to be paid for. Allows the customer to edit the password and SSID. The above mentioned software are well tested and work well. They can be downloaded quickly, they have an easy installation procedure and most of them are free of cost. These software are a great way to share your Internet and stay connected and keep friends and family connected too. By using these software you can share videos, media and images anywhere, anytime and all the time. Now you no longer need to worry about going to a place that is Wi-Fi friendly.